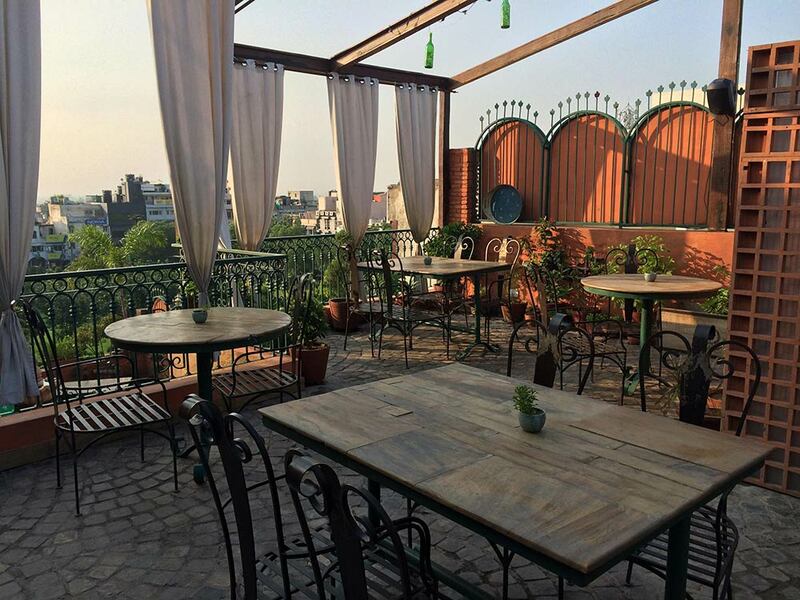 Alfresco dining makes things better, especially when winters in Delhi get very cold. It’s that time of the year when anyone would love to indulge in gastronomical gluttony while taking in some sun. As much as we love haute cuisines; sparkling wines and amuse-bouche don’t quite cut in at brunches in this time of the year. 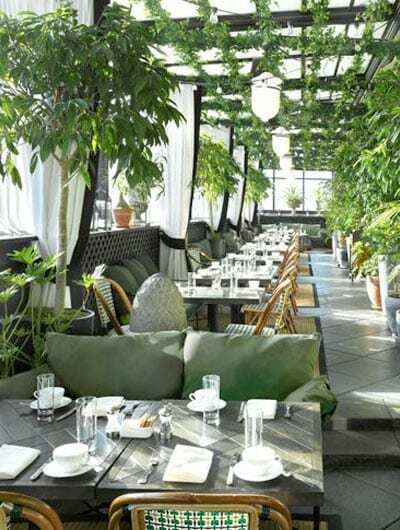 So gastronomes, let’s make the best of these months by exploring some of the coolest, open air dine outs this city has to offer. Amalfi’s tranquil ambience is perfect to unwind on a lazy Sunday noshing on savory Italian cuisine. 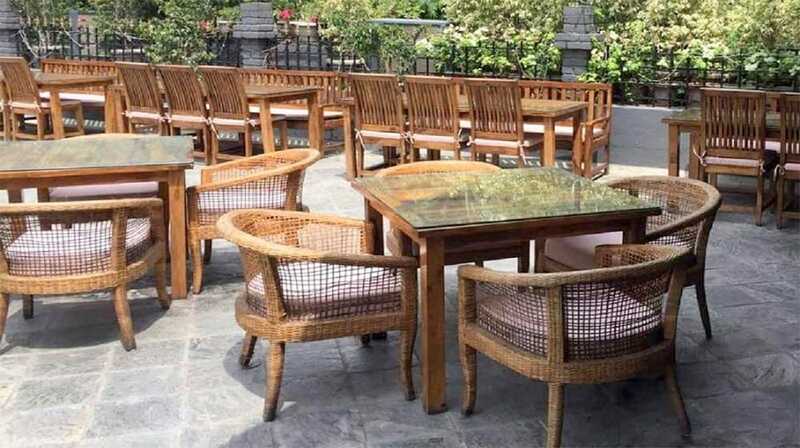 The wrought iron outdoor setting make it an ideal choice for enjoying top food in a rustic scenery, if that’s all you want. 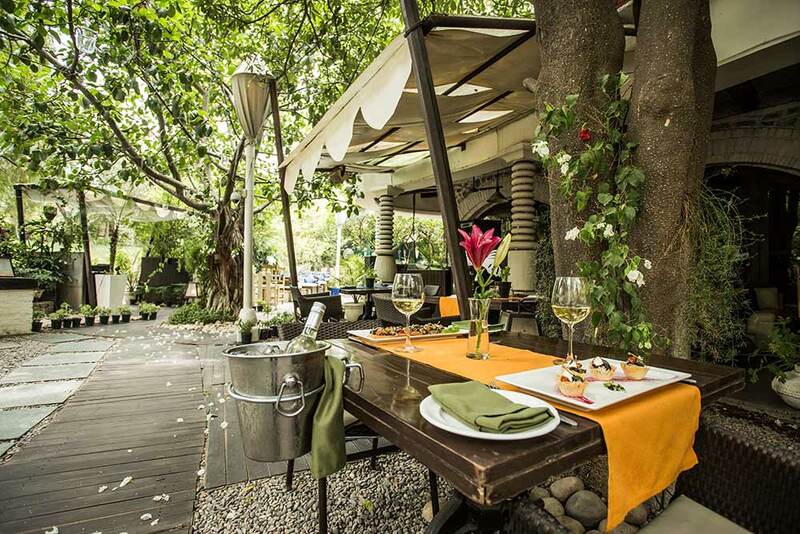 Fio’s outdoor dining space is ideal for when you want to seize the moment on a good weather day. The place is known for serving delectable Italian and North Indian food with a flavorful twist of fresh ingredients. The spacious seating and lush green ambience create an ethereal ethos that’s perfect for romantic dates as well as family brunches. Tucked away from the crowd, Qla has a romantic feel to it with timeless suave and global aesthetics perfectly blended to sweep you off your feet. The menu sees French, Italian and Spanish influences in its intricate preparations featuring unique textures and balanced flavors making Qla a dream place to dine. One of the first fine-dine restaurants in Delhi, Olive has never failed to deliver the ultimate culinary experience. It has a pebbly outdoor lit up with beautiful lights that charms you into the romantic ambience of the place. The understated yet fairytale like garden vibe of the place makes it one of the best photo spots. 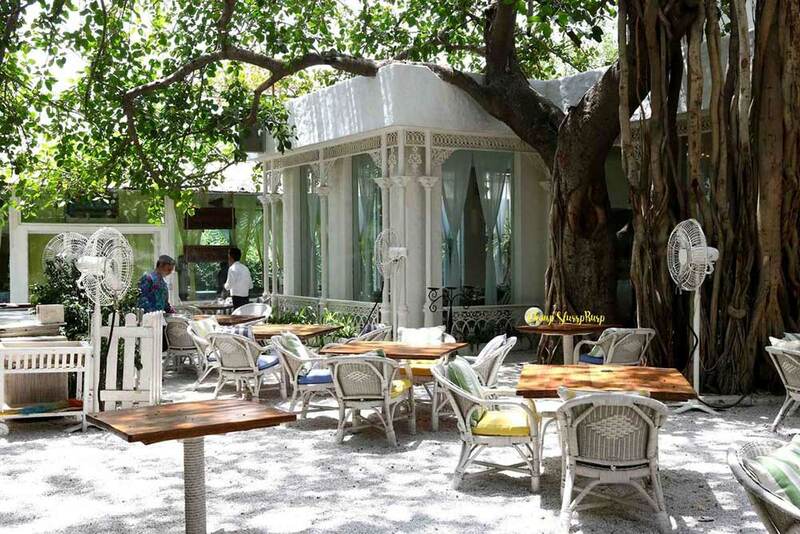 As the name suggests, Auro is a homage to Aurobindo market. It has a casual, colonial feel with a large dining space. The menu is quirky yet simple with a slight Anglo Indian feel. You can come here to relish a great selection of draught beers sitting on the beautiful terrace.